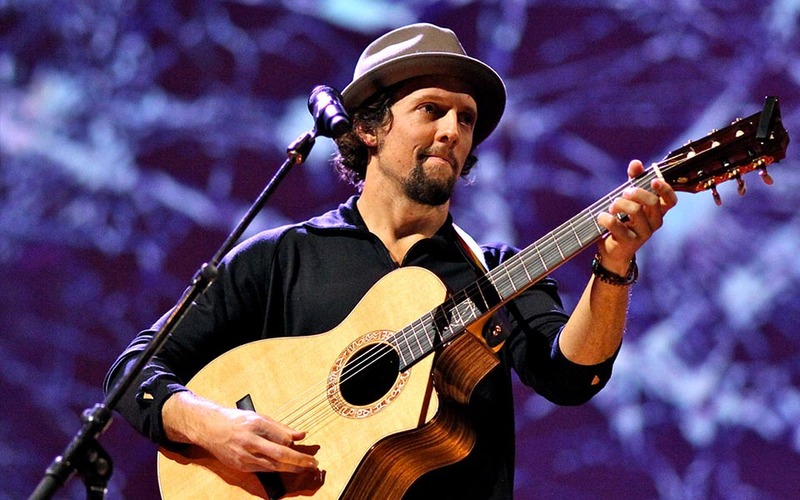 Jason Mraz, Colbie Caillat, Rick Springfield, Rita Wilson and Pablo Cruise are among the artists slated to play the ‘Music Strong: Borderline Victims Benefit Concert’, which will take place at California’s Thousand Oaks Civic Arts Plaza on Sunday February 10th. The event is produced by Mikal Blue and John Bryan, and all proceeds will go to the Ventura County Community Foundation Conejo Valley Victims Fund to assist victims’ families and survivors of the November 7 massacre at the Borderline Bar & Grill in Thousand Oaks, Calif., that left 12 people dead and many more injured. Get tickets here.